For Spring Break, April 2015, we headed to Chattanooga, Tennessee. 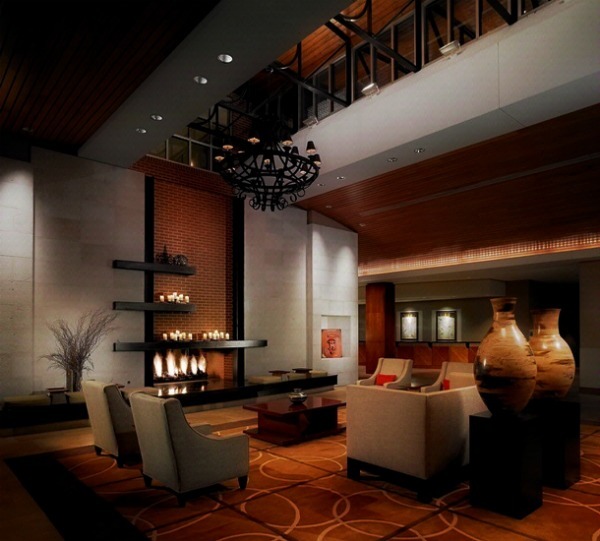 We were invited to be guests at The Chattanoogan hotel. 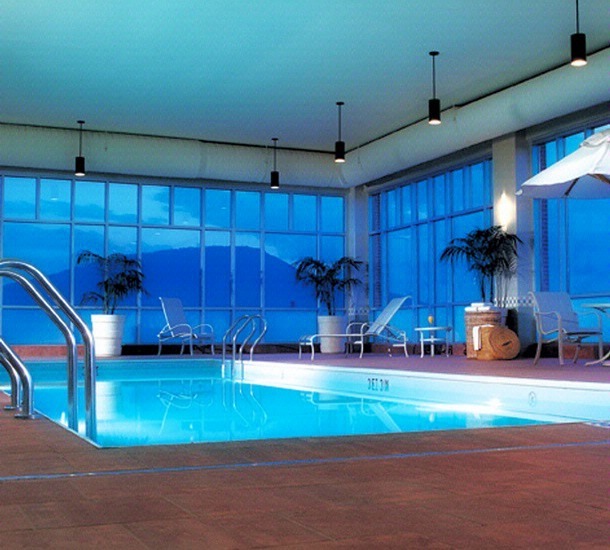 My family received a complimentary stay, meals, and amenities to facilitate this review. As always, all opinions expressed here are my own. 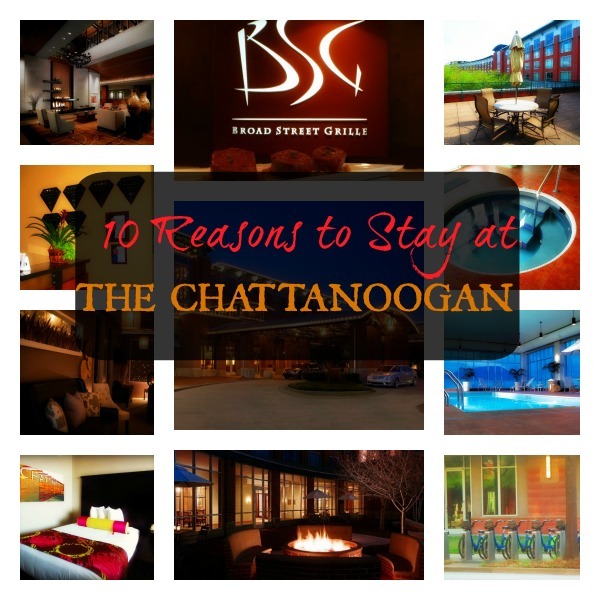 There are many reasons to stay at The Chattanoogan, here are my top Ten! I looked at this posh, luxurious hotel, with it’s quiet and serene lobby and grounds, and thought, no way is this a family-friendly hotel. It’s perfect for couples and business people, not my rowdy MacGirl. I soon learned that it’s a great fit for everyone, even kids. 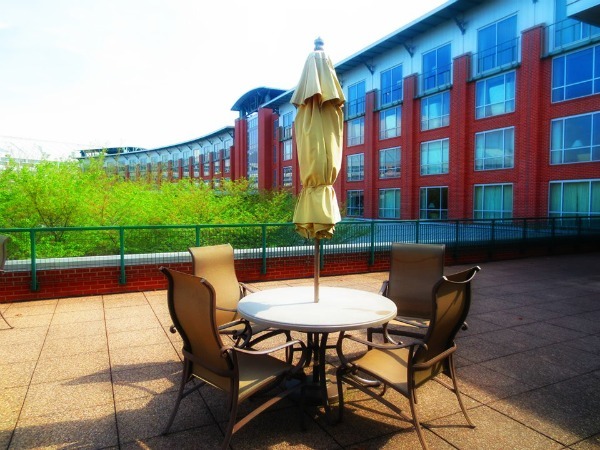 The Chattanoogan is located in the heart of downtown Chattanooga, minutes away from numerous attractions and top-rated restaurants. 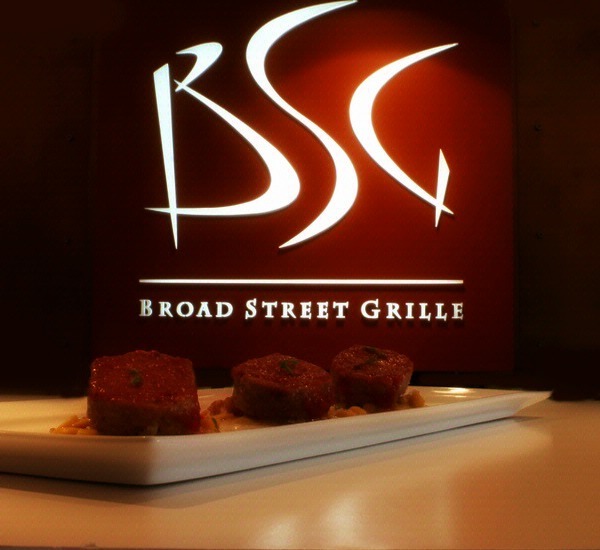 There’s even a top-rated restaurant inside The Chattanoogan, The Broad Street Grille. 3. Save money and leave the car behind, with bike rentals, free shuttle buses, and plain old walking! Being from the Atlanta area, we had driven the 2 hours to Chattanooga. Our entire trip, from my garage and back, took only ONE tank of gas. 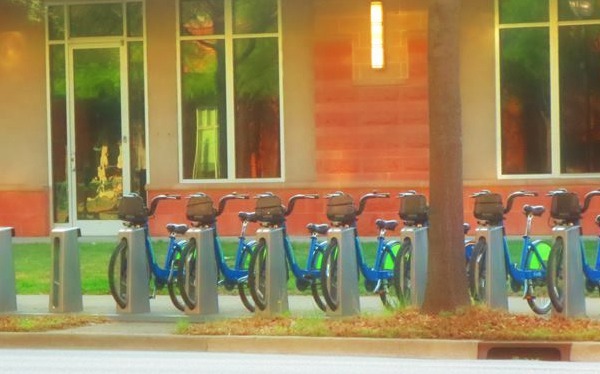 If you’re looking to save even more gas, you can rent a bike right outside the main entrance of The Chattanoogan, for $6 a day. It makes for a great way to tour the city. You can also take a FREE shuttle bus a few blocks away to many of the nearby attractions, such as the Aquarium. We decided to drive everywhere we went, because although everything was 5-10 mins away, with 3 kids in tow (and all their possessions, from toys to jackets) it was just much easier. What made it infinitely easier was using Valet parking. 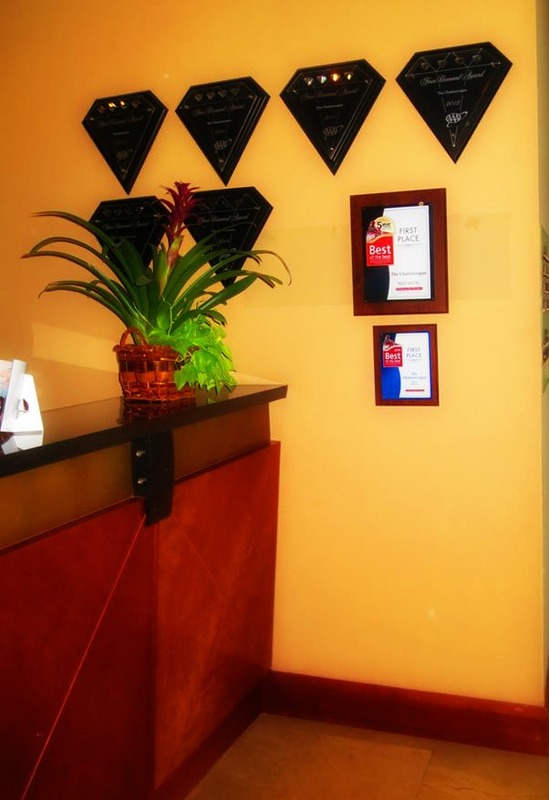 We could just pull up to the door, and the friendly staff was always happily available to assist us. And when we needed our car for the day, we could just call down, and they would have it ready by the time we got to the lobby. We have done Valet parking at other hotels in the past, but it has always felt mechanical. Here the staff was very welcoming and it was like visiting familiar friends. Everywhere I went in the hotel there was great staff. 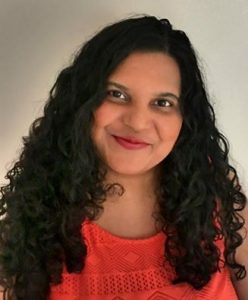 From the front desk, to our hosts and servers at the Broad Street Grille, to the nail technician that did my manicure at the spa, to the cleaning crew, who were always punctual, polite, and thorough. 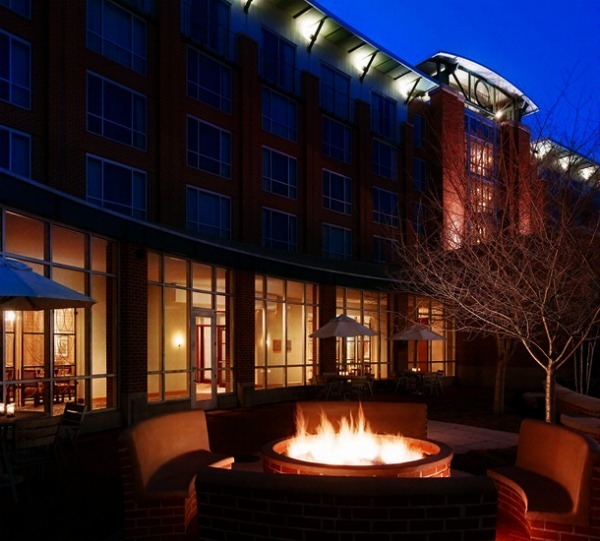 They are the only AAA Four Diamond-rated hotel in Chattanooga, with multiple awards and accolades. 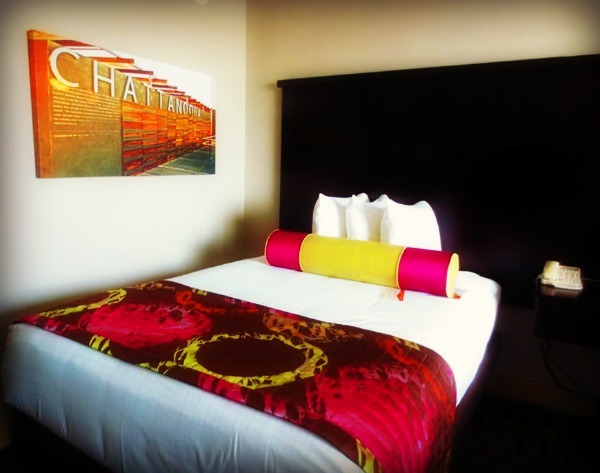 They take southern hospitality up a notch to modern hospitality. 6. 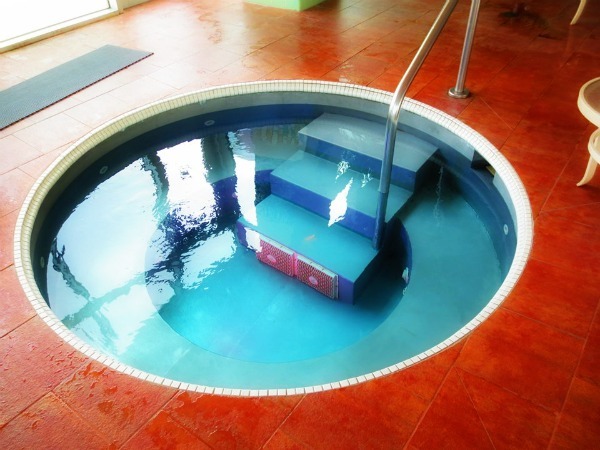 But #1 on the Kids’ List – The Pool and the Hot Tub. Here is where we saw DOZENS of families in the evening (it’s open till 11pm!) It’s especially nice at night because it’s lit up by black lights. It opened very early (6:30am)! Take your glass of wine out there too! 9. 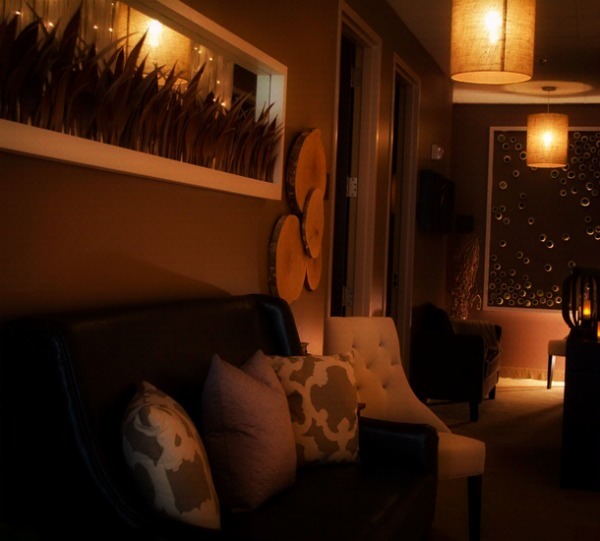 The Spa: Get a Relaxing Massage, an Invigorating Facial, a lasting Manicure, or a luxurious pedicure. 10. The Rooms! Dubbed an Urban Oasis, it clearly is. With modern touches and clean lines, it offers comfort and space for the entire family. 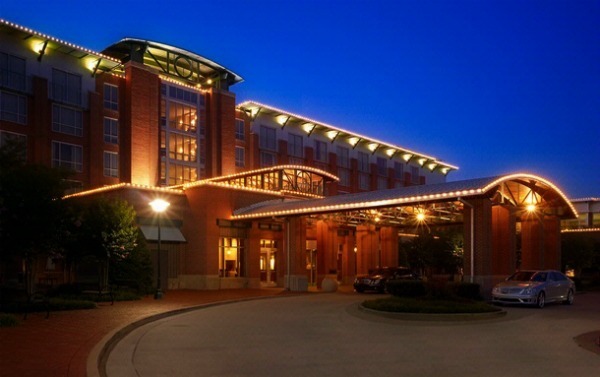 Have you ever stayed at The Chattanoogan? If not, will you consider it now? For more info on The Chattanoogan Hotel, Broad Street Grille, and The Spa plus the packages they offer, visit them online at the ChattanooganHotel.com! You can also find them socially on Facebook, Twitter, and Instagram.